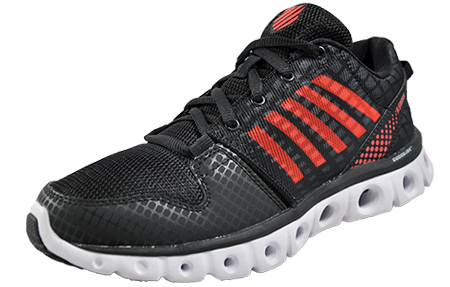 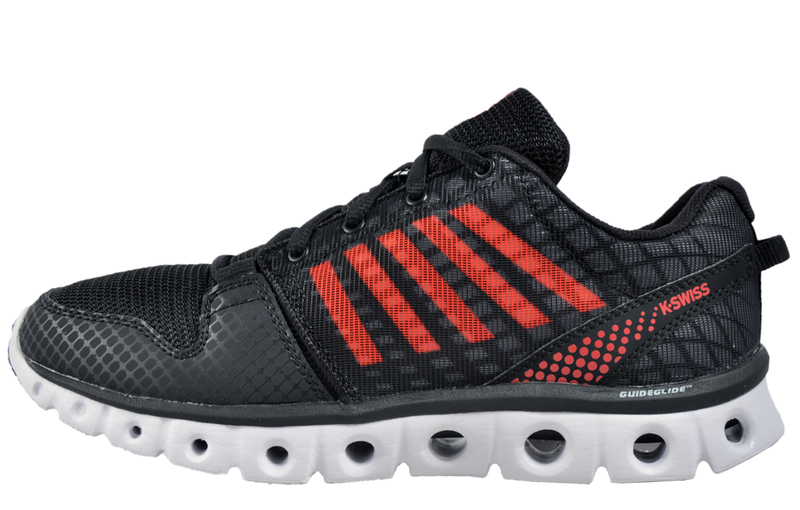 This five star X-Lite running shoe from K Swiss will take you from the road to the gym with ease and with K Swiss tubes technology for superior cushioning to back it up you’re guaranteed the performance of a lifetime wherever you take it. 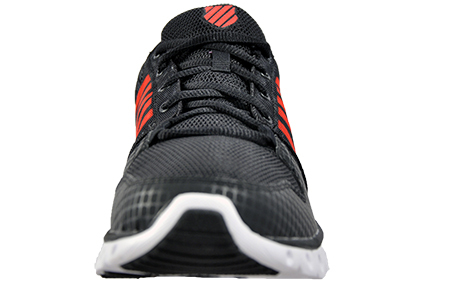 The K Swiss X-Lite has a breathable mesh upper which has a strong forefoot construction for improved comfort and less irritation and friction, making sure your run or workout is comfort driven all of the way and with a removable plush memory foam insole you will feel you are walking on air when you put them on. 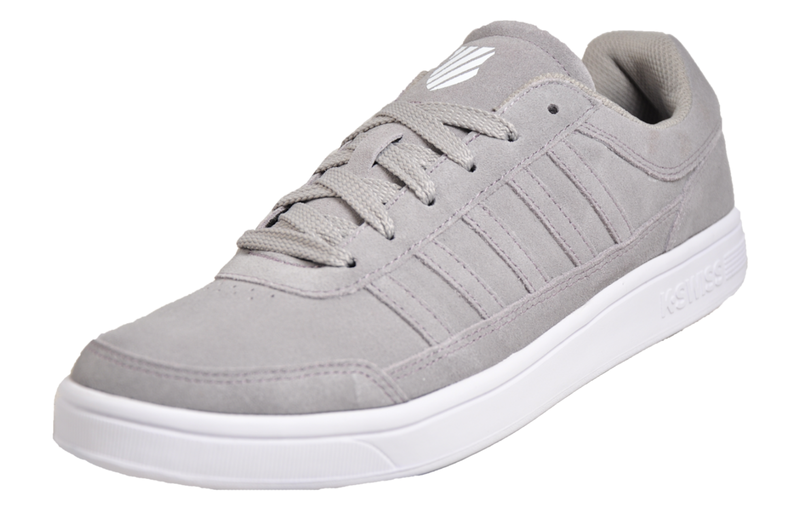 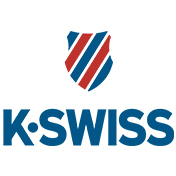 Completing the K Swiss X-Lite is a dual density midsole with K Swiss GuideGlide construction that centres the foot from heel - to - toe ensuring a more comfortable and stable ride and a cleaner Glide through the gait cycle. 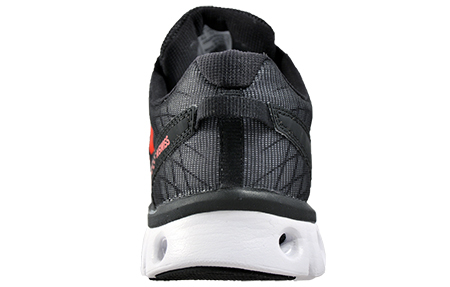 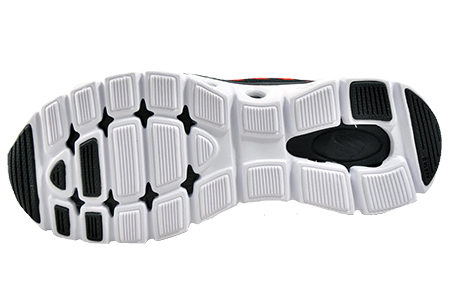 The special tubes technology to the sole construction delivers a support system which extends from the heel to the toe for a natural rolling motion, to delivery you a premium superior running experience wherever you take them.